You are at: Home » Industry News » Skyjack Have Found the Oldest Platform! 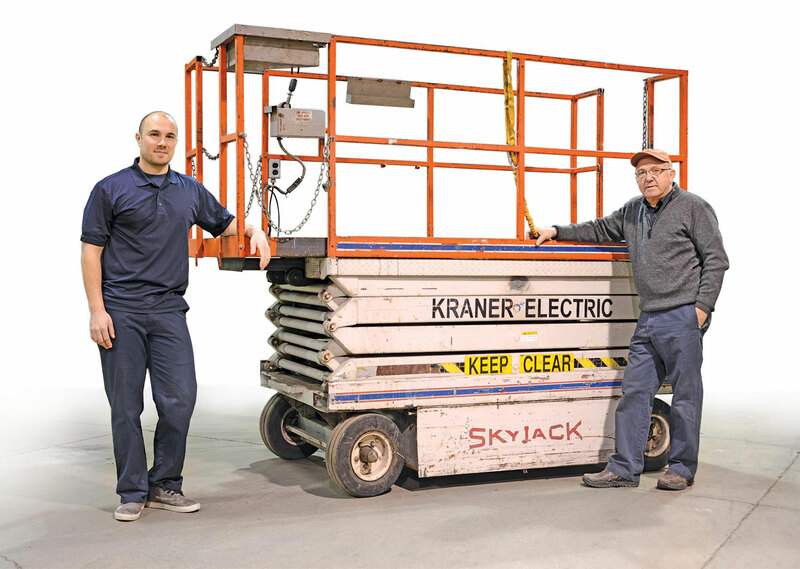 Who remembers when we found the oldest operating Skyjack?! This scissor lift was found just around the corner from our head office and was still operating after 30 years.